reliable source for mobile paper shredding and document destruction. We specialize in document destruction services for virtually any industry. 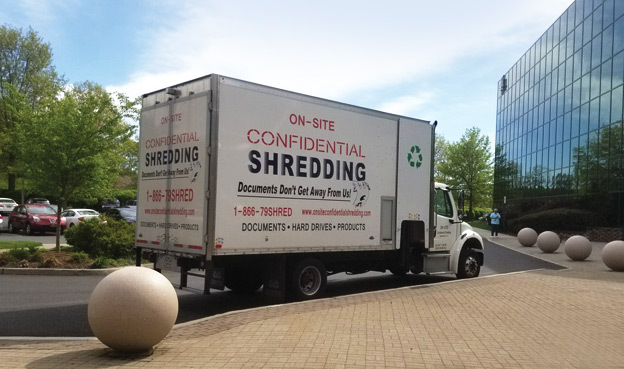 From corporate offices to medical facilities to industrial complexes, you can count on On-Site Confidential Shredding. When it comes to on site document destruction for your personal files, nobody can match the service that On-Site Confidential Shredding offers. We’ll come right to your home. At On-Site Confidential Shredding, we shred more than just paper. We destroy hard drives, x-rays, compact discs, video tapes and many other materials. Contact us for a complete list. to cost you. Protect yourself! Every company has confidential data that needs to be destroyed of properly. With over 10 years of experience servicing corporate accounts, healthcare facilities, government institutions and residential customers, you can be confident knowing that On-Site Confidential Shredding is the most affordable and reliable source for mobile document destruction and paper shredding. We are proud to service these areas. Secure and earth-friendly, on-site document destruction. 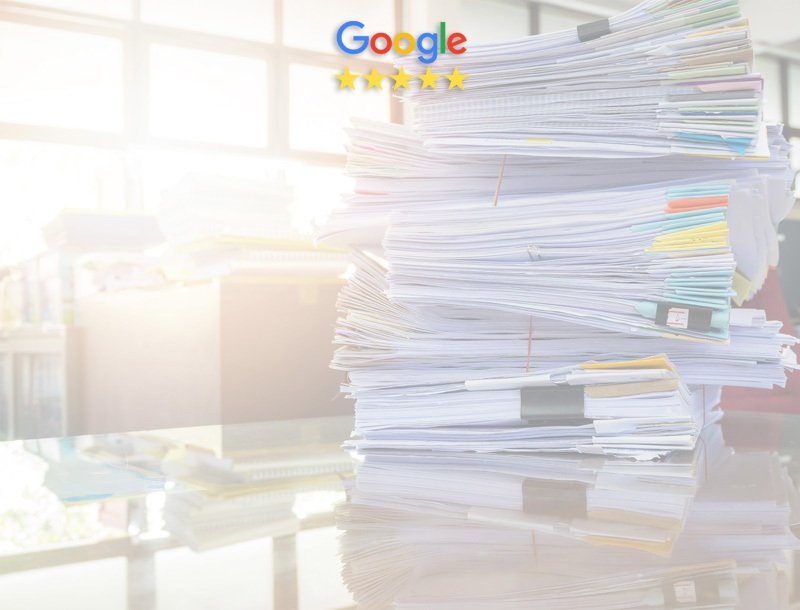 With over 10 years of experience servicing corporate accounts, healthcare facilities, government institutions and residential customers, you can be confident knowing that we are the most reliable source for on-site document destruction. ©2019 On-Site Confidential Shredding, Inc.